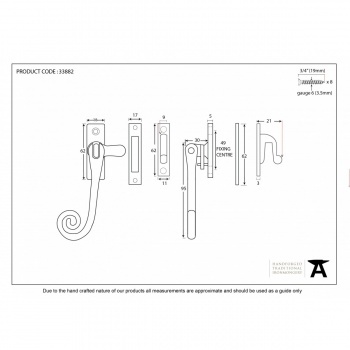 This fastener comes with many features. 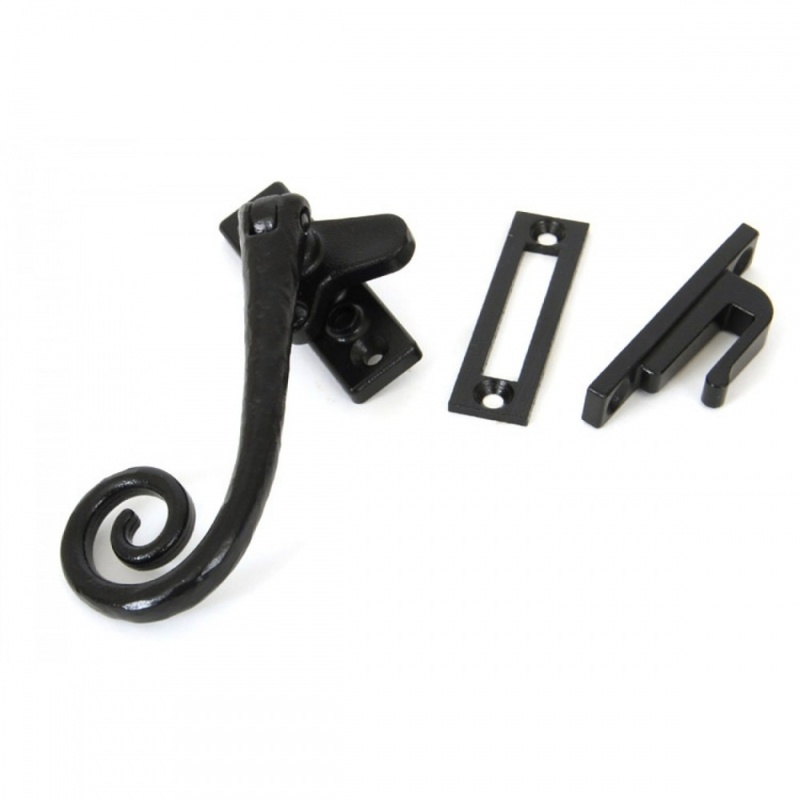 It has a narrow backplate for timber windows. 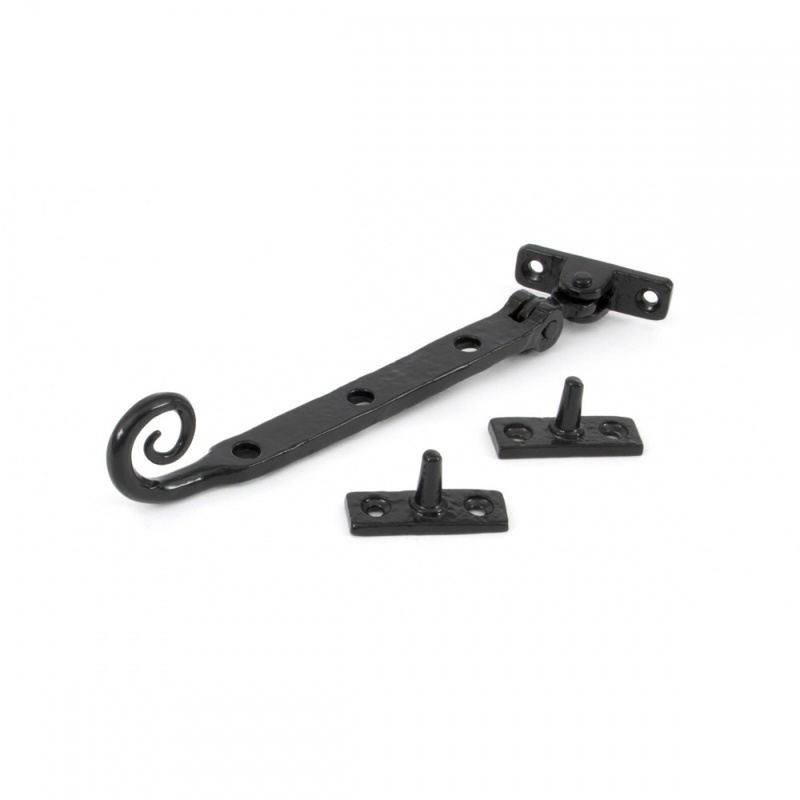 Machined to a very high standard to give the correct tolerances and is lockable by way of an allen key. 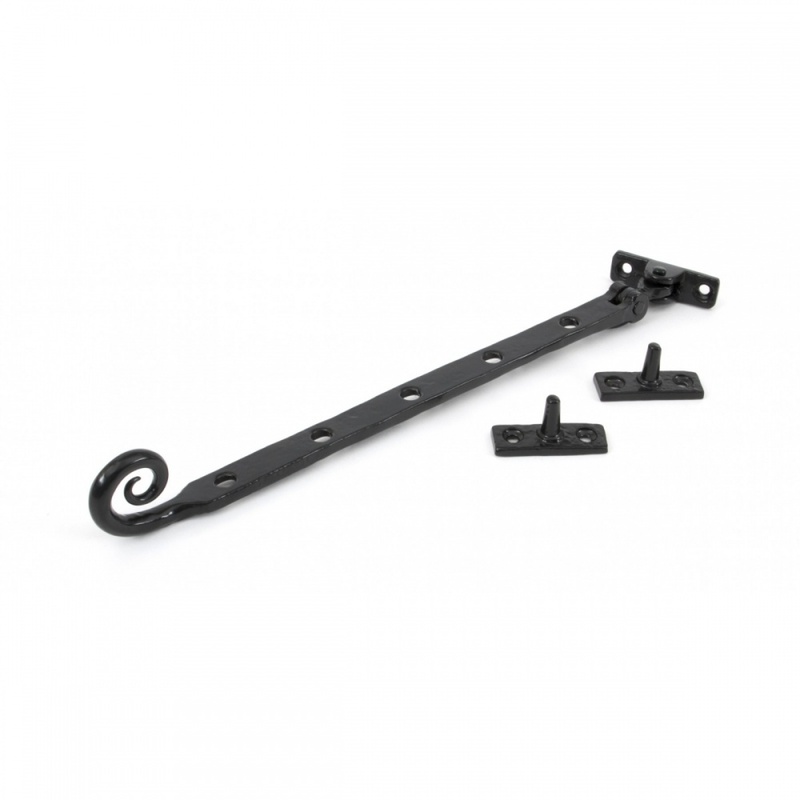 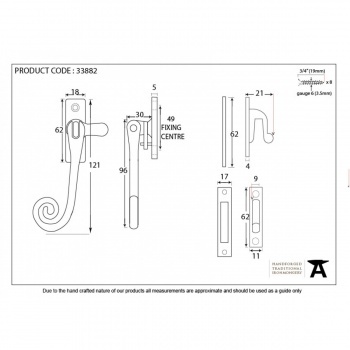 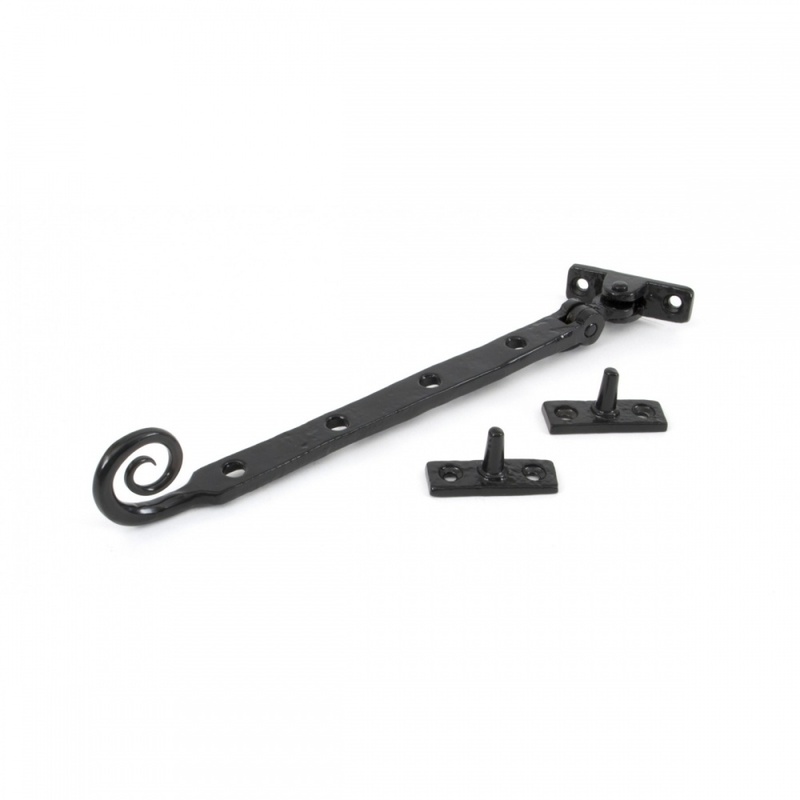 Supplied as standard with hook, mortice plate and screws.